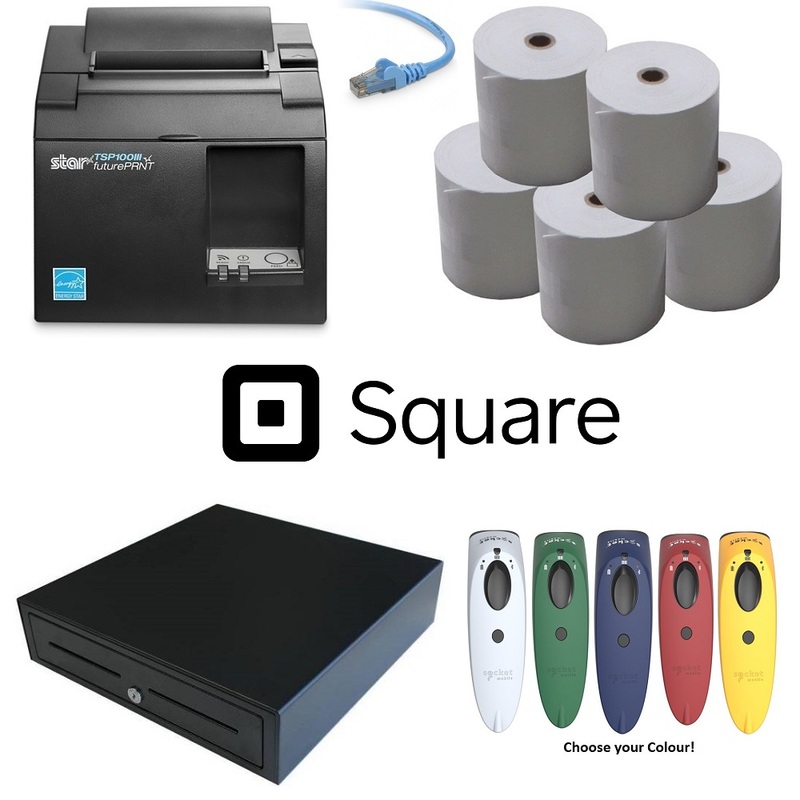 Split the payment over 13 weekly payments of $46.85 Shipping & returns info Free shipping! 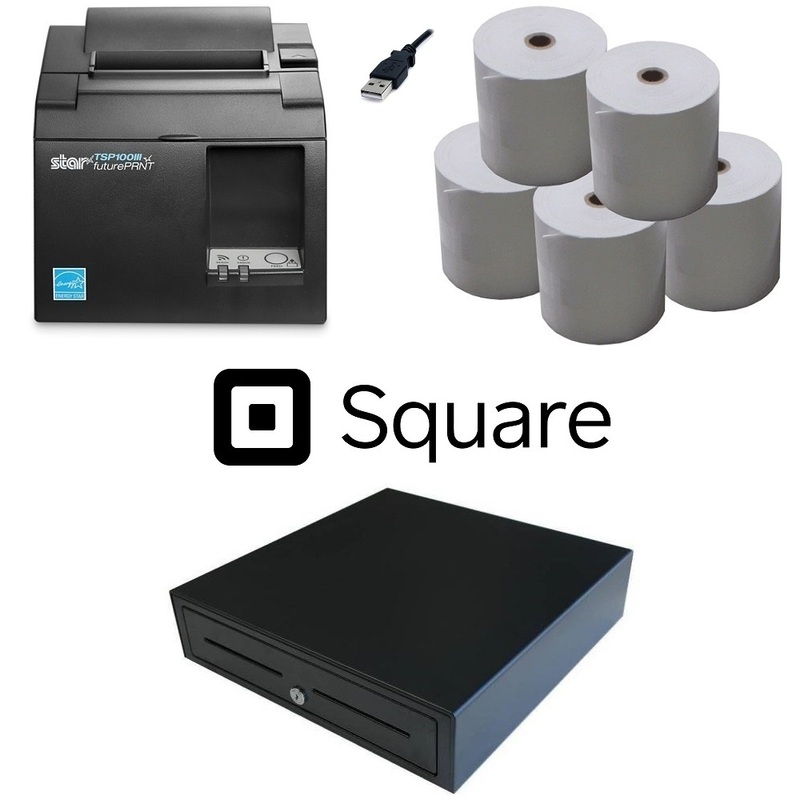 For use with Android only, this Point of Sale Bundle for Square is the cheapest compatible bundle consisting of a Star TSP143III USB Thermal Receipt Printer, Cash Drawer & Box of Thermal Paper Rolls. 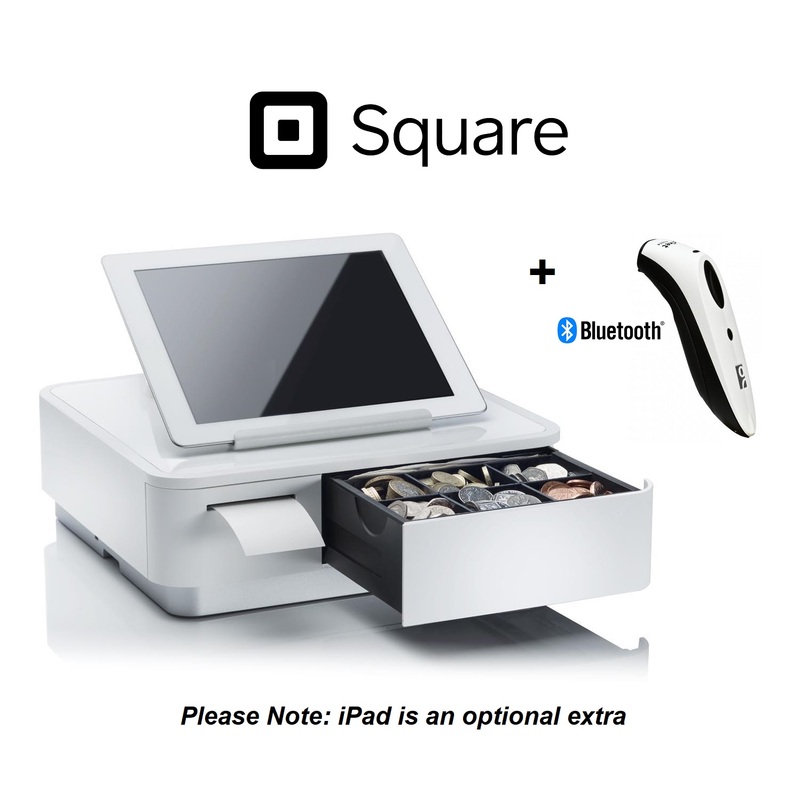 Connect your Android device to Square with this affordable Point of Sale Bundle. Complete with Compatible USB Receipt Printer, Cash Drawer and a box of thermal paper rolls. To connect your Android device and USB receipt printer, you’ll need a Micro USB OTG (On-The-Go) adaptor.